The path to college is long and winding. Everyone takes different turns and end up in different places. For some, the journey is less conventional. However, many of us want the same result: graduating debt free. For those of you looking to clear your college debts in unexpected ways, here's a list of three scholarships you never would have thought of. You know your favorite part of Googling stuff is seeing if there’s a fun new Google Doodle to play with that day! 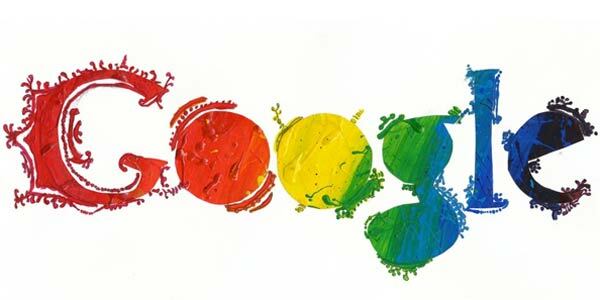 Well, you can be part of that—and win a $30,000 college scholarship—by submitting a Doodle of your own to the Doodle 4 Google scholarship competition. This year's theme is “What makes me…me.” It just needs to include the letters G-o-o-g-l-e. (Starts on October 19!) Apply here. If your talents lie in the field of puppetry, this scholarship could be just the thing for you! The only requirements are that you have prior experience with puppets and you plan to take some form of puppetry class in college. Now could be the time to put all your experience with shadow puppets to the test! Apply here. Are you a coffee lover? Of course you are! Simply write in 500 words or less about the role of education in your life—only you must include references to your love of coffee throughout without losing sight of the topic of education! So, go grab a cup of joe and get writing! Apply here. Check out 45 more weird scholarships!